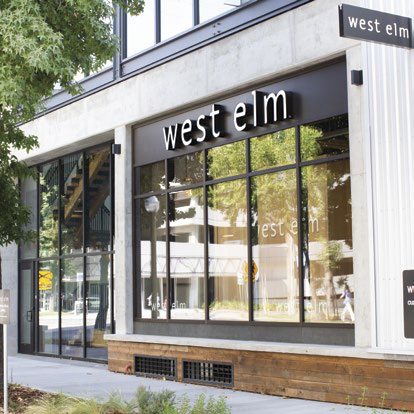 West Elm shines a spotlight on Sacramento-area artisans. The store opening was welcome news for some local makers, too. 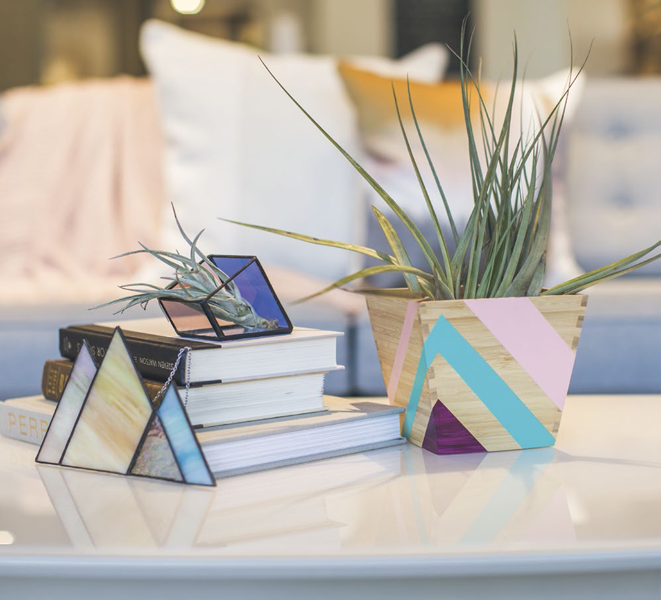 In addition to selling on-trend collections of furniture, carpets and home accessories, the retailer champions artisans through its West Elm Local program, which gives regional makers a platform for marketing their goods to a larger audience. The selection of items at each location is curated by corporate personnel and store associates. Visitors to the Sacramento store can shop for products from several area makers, including furniture and wooden trays from Trent Dean; hand-painted housewares and planters from NevMade; herbal soaps and skin-care products from Figs and Feathers Farm; fiber wall hangings from The Northern Needle; handmade cards from Four Wet Feet Studio; hand-stitched notebooks from Lemonee on the Hills; and watercolor prints from Dandelion Paper Co.